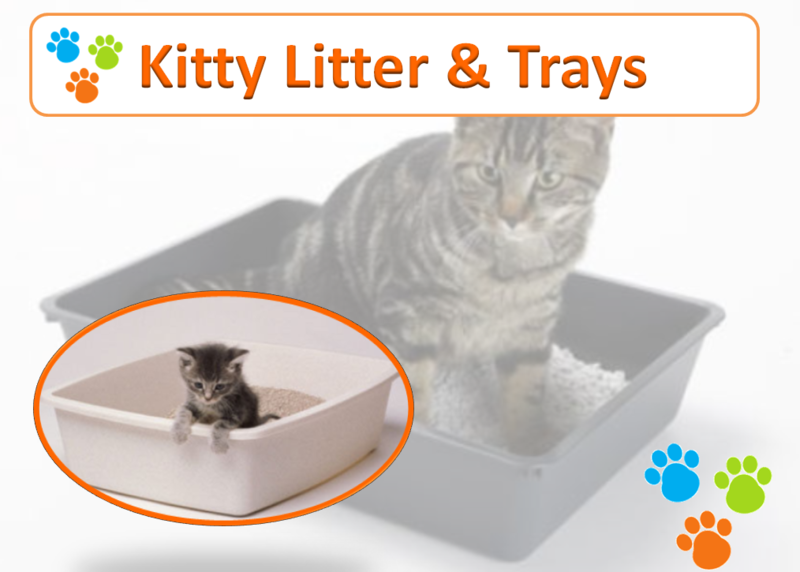 You will enjoy the benefits of Kitty Litter and trays which are the best way to keep your cat’s waste and litter contained, and your floors clean. Fast and easy to clean and quality made products available in a variety of shapes and sizes to suit your individual needs. Visit us in store to select a product to meet your individual pet needs or telephone us for enquiries.